Today is the official first day of summer but technically I am about halfway through my summer vacation! We report back to work on August 6; I'm not quite ready to think about that yet, but what I'm really thinking about a lot is my classroom library project. After twenty-three years of teaching, I'm starting a classroom library. I've written about it on this blog here, here, and here. I've done a lot of reading and research about this and while we have an excellent school library, research also shows that having a classroom library sends a message of literacy and a love of reading to students. I've always had a bookshelf in my room with old paperbacks on it, but one day in March one of my reader-students was peering at the shelves longingly. She found a Stieg Larsson book that wasn't too beat up and pulled it out, asking if she could read it. She beamed at me with a radiant smile and stayed after class to talk about books she had read that she really liked and every book she had read, I had not. That's when I realized I needed to up my Young Adult (YA) reading game. How had I been so clueless? So focused on tests and curriculum that I had missed for all these years this very obvious way to connect with my students? That student read the Stieg Larsson book, brought it back, but didn't find another in my old, beat up mass-market paperbacks with their crumbling, yellowing pages that interested her. Why would she? 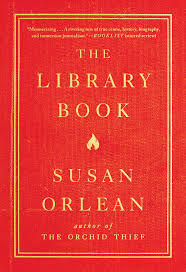 Those books were years out of date, in poor condition, and of subject matter that did not connect with young people today. They were cast-offs nobody wanted. I started culling books and what I ended up with to retain was pathetic. The Classroom Library Project was born. I started researching. 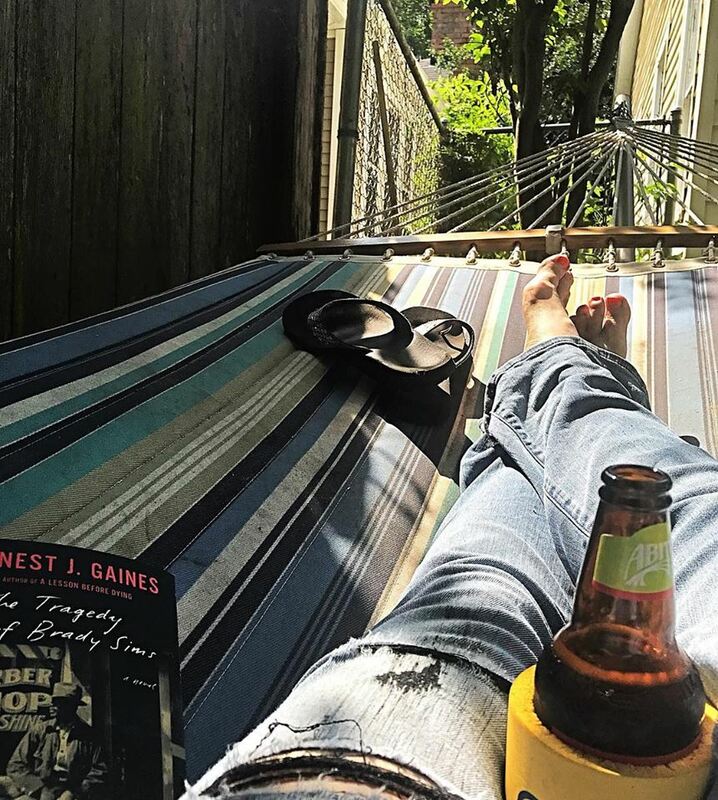 And reading. And begging. And just from my readers of this blog and from my personal friends, we have collected about 125 brand new or very gently used books that will totally engage almost all of my students! I've been amazed at the response! "Amazed" isn't the right word. I've been brought to tears by it, really. Books donated for the Library! Love! 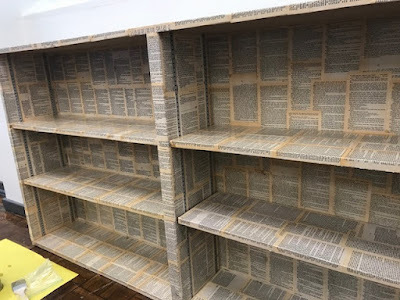 Pages from To Kill a Mockingbird cover this shelf. donated bookshelf, and painting another donated bookshelf, so I can properly display these books in a way that will encourage my students to read them. I've laminated hardback book covers to protect them, and covered softback books with clear Contact paper for protection. I've entered every book in a database and I've put book pockets and cards in the back of every book. And I keep updating my Amazon Wish List weekly so I can be certain that I'm covering every subject, every topic, every level of reader, because even though I get new students each semester, I know my kids and I know what they want to read. I also know what I need on those shelves to pull in the kid that has not read a book since elementary school. Let me share with you a conversation with one of my classes which took place about three days before the end of the school year. I'd been gathering books, covering them, and stowing them in crates until the new school year. 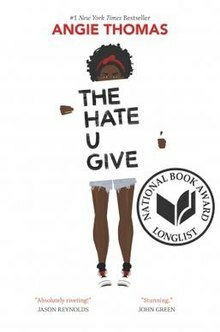 One of the books on my desk was one I was reading because I'd heard so much about it on social media in my ELA Teachers Group; the book is The Hate U Give by Angie Thomas. After Starr and her childhood friend Khalil, both black, leave a party together, they are pulled over by a white police officer, who kills Khalil. The sole witness to the homicide, Starr must testify before a grand jury that will decide whether to indict the cop, and she's terrified, especially as emotions run high. By turns frightened, discouraged, enraged, and impassioned, Starr is authentically adolescent in her reactions. Inhabiting two vastly different spheres—her poor, predominantly black neighborhood, Garden Heights, where gangs are a fact of life, and her rich, mostly white private school—causes strain, and Thomas perceptively illustrates how the personal is political: Starr is disturbed by the racism of her white friend Hailey, who writes Khalil off as a drug dealer, and Starr's father is torn between his desire to support Garden Heights and his need to move his family to a safer environment. The first-person, present-tense narrative is immediate and intense, and the pacing is strong, with Thomas balancing dramatic scenes of violence and protest with moments of reflection. kids need to read about..." or "that will only encourage and incite divisive thinking...". Boy was I wrong. I could not have been more wrong. And I can't tell you how hard it is to admit that I thought that way. So, back to that classroom conversation. I was about halfway through the book when one of my girls saw it on my desk and asked me about it. "What is that book?" she asked, based on the cover. I stopped whatever material I was covering and picked it up. I paged through it a moment and then turned the cover to the class and asked, "Have y'all read this? Have y'all heard about this book?" I said, "Oh my gosh, y'all have GOT to read this book! It's amazing!" I started to tell them about the characters, about the story. I talked about how Starr is a black girl but her parents send her to a white school that is safer and provided a better education. I tell them about how her friend Khalil gets shot even though he did nothing wrong. I tell her about Starr's friends and their parents who won't let them spend the night at Starr's house because she still lives in 'the bad part of town'. As I talked, every kid was listening. Everyone that had been staring at a phone, tuning out my discussion of Macbeth, looked up at me. They asked questions. Some wanted to hold the book and look at it. They wanted to read it. They wanted to read it. Is the book Macbeth? Of course not. But a classroom library with a diverse selection of books enables every kid's voice to be heard and enables those conversations to be held in the security of the classroom. I'm stocking my library with their voices and their stories. It gives us a chance to have these very important conversations with kids. I'm stocking this library with everything from urban fiction to classic literature. I want there to be something on those shelves for every single kid. Literature should be a window into possibilities beyond our own experiences. But it should also be a clear and vibrant mirror. As things are, a talking rabbit stands a better chance of seeing herself reflected in children’s literature than a child of color does. Roughly 73 percent of the characters in children’s books published in 2015 were white, according to researchers at the University of Wisconsin-Madison's Cooperative Children’s Book Center. This appalling statistic should make every one of us angry. What can we do about that profound problem? First, we need to find books that reflect the identities and experiences of our African-American, Latino and Latina, Asian-American, and Native American students. There aren’t enough of those books being published by the industry, but they do exist. If you have even one student of color in your class, she needs to see herself reflected in the books you put in her hands. White students need to read books about characters of color, too—in a world where neighborhoods, churches, and schools tend to be largely segregated, books can be a portal into the experiences of children whose lives are very different from those of the reader. And scripted curriculum or not, I'm going to find a way to make certain that we have time to read in class, for pleasure, for fun. It's that important. So here at this halfway point in my summer, I'm not quite halfway to my goal of 500 books by August 6, when school starts. I have a really great start on it, but I'm not stopping until I get there. I'll be hitting thrift stores, garage sales, and shopping Amazon sales. I'm applying for grants, entering contests,begging for donations, and sharing my Amazon Wish List every chance I get. And I'll be spending a lot of my own money. I hope some generous philanthropist will see it somewhere on social media and say, "Hey, let me help this lady! This is a great cause!" and will buy up everything on that Wish List! (Hey, I can dream...). Anyone know a generous philanthropist you can share this with? Really, I do want to thank all of you who have sent books! You're making my dream come true and you are helping kids that you don't even know and it doesn't get any better than that. It's about kids, really. And I'll be sharing their love of these books with you once school begins. 2. That an Abiita Strawberry?